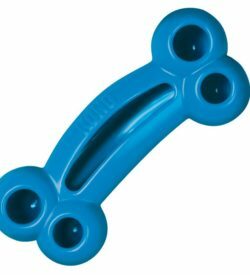 Boomer Balls are suitable for most breeds of dog and can also be used as a therapeutic toy to enrich the environment of elephants, pigs, polar bears or any other inquisitive animal. 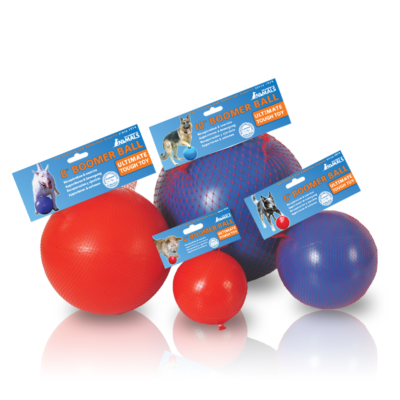 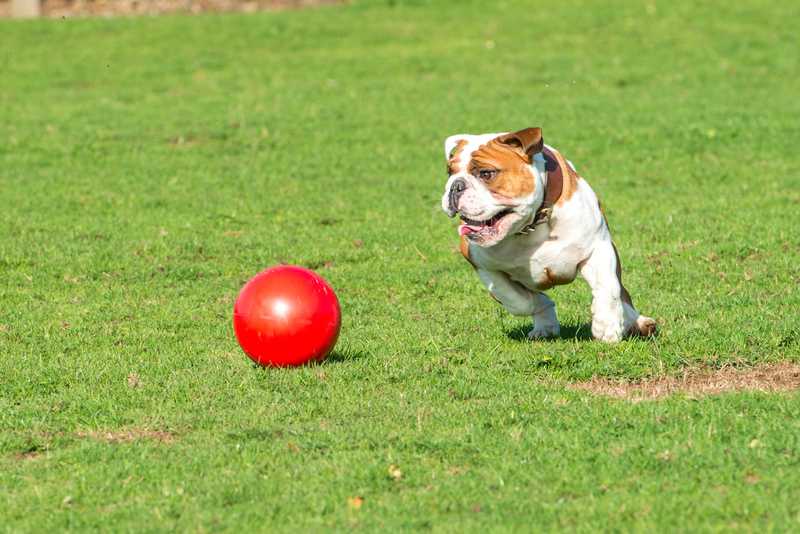 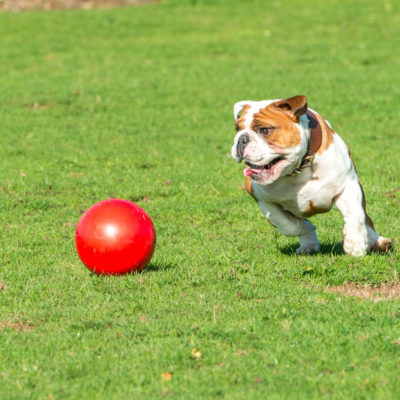 Boomer Balls are suitable for most breeds of dog and can also be used as a therapeutic toy to enrich the environment of elephants, pigs, polar bears or any other inquisitive animal in need of enrichment. 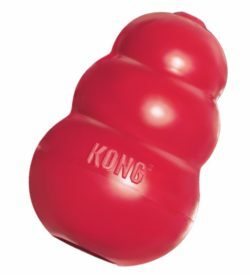 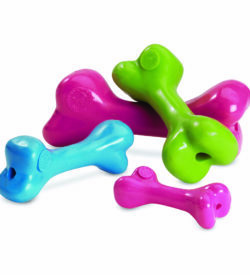 Remember that your dog needs to have a ball which is large enough that it can’t fit in its mouth or pick it up.